We work with our indigenous partners in Ecuador to stand for the rights of indigenous people and Nature, safeguarding the rainforest and working in the industrialized world to shift the culture of overconsumption that threatens their Amazonian home. 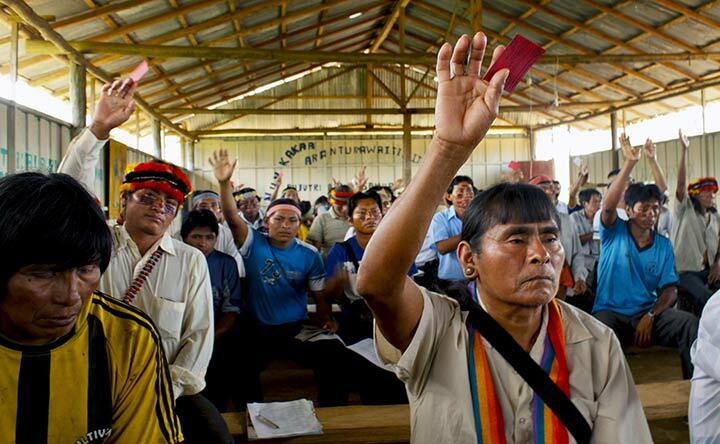 Since 1997, we have worked in solidarity with indigenous organizations of Ecuador's Amazon to defend their rights and their homelands. Millions of acres of pristine rainforest have been protected from oil development. But all that changed in late 2013, when indigenous rainforest lands was auctioned off to oil companies. 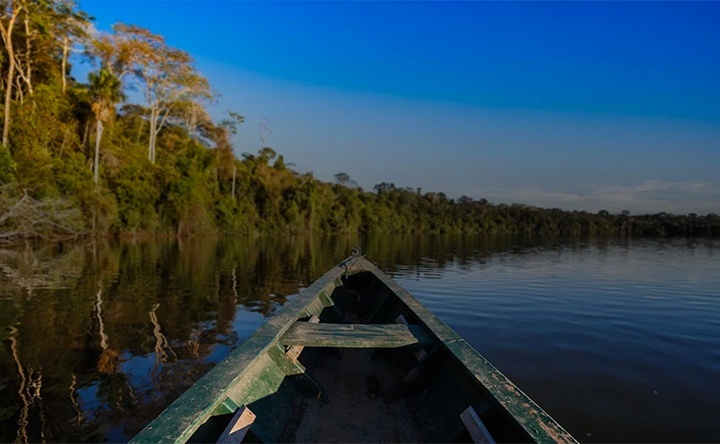 ​With our​ indigenous partners and other organizations, we are working to secure permanent protected status of the Sacred Headwaters region of the Amazon rainforest in Ecuador and Peru. 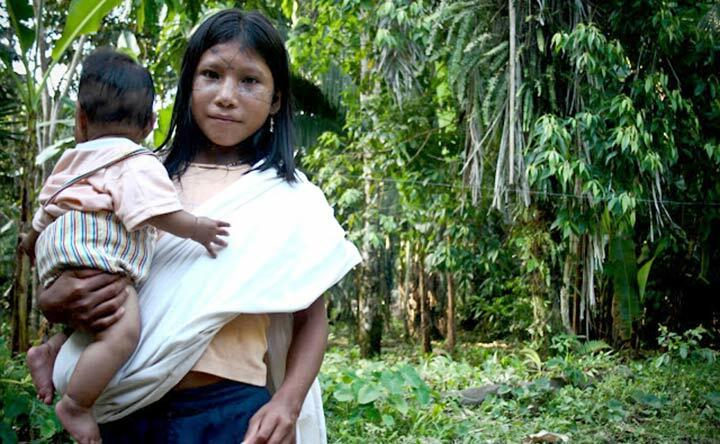 Empowering indigenous people of the Amazon basin to fulfill their right to self-determination by preserving their lands, culture, and way of life. The Ikiama Nukuri program is designed to eliminate all preventable deaths in pregnancy and childbirth of Achuar mothers and babies, and to improve community health by empowering Achuar women and communities with the tools needed to be their own agents of change. 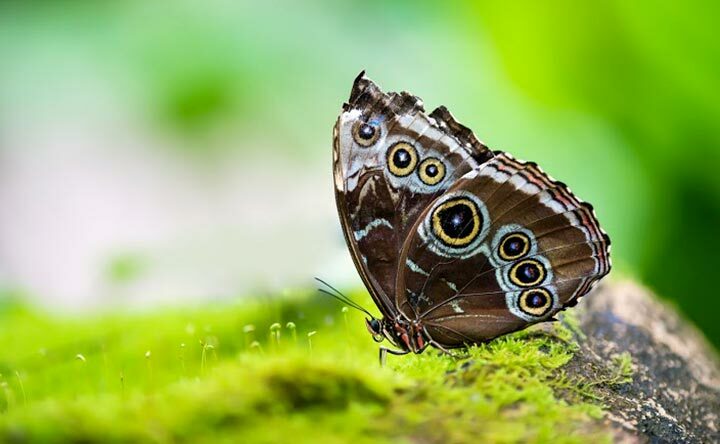 Rights of Nature recognize the Earth and all its ecosystems with inalienable rights: to exist, to live free of cruel treatment, and to maintain vital processes necessary for the harmonious balance that supports all life. For 15 years, the Kichwa people of Sarayaku have sought justice for violations of their human rights made in the name of oil development. A July 2012 ruling marked a bright new chapter in their story. 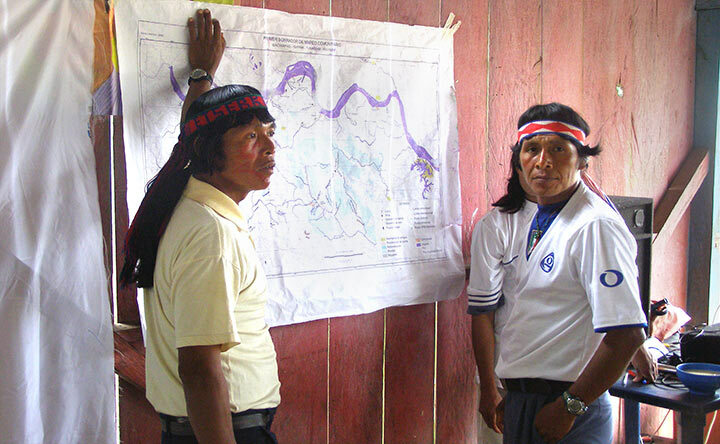 Much of our work with our partners to stand for the rights of indigenous people and Nature in Ecuador was carried out through a separate but closely aligned “sister” organization.